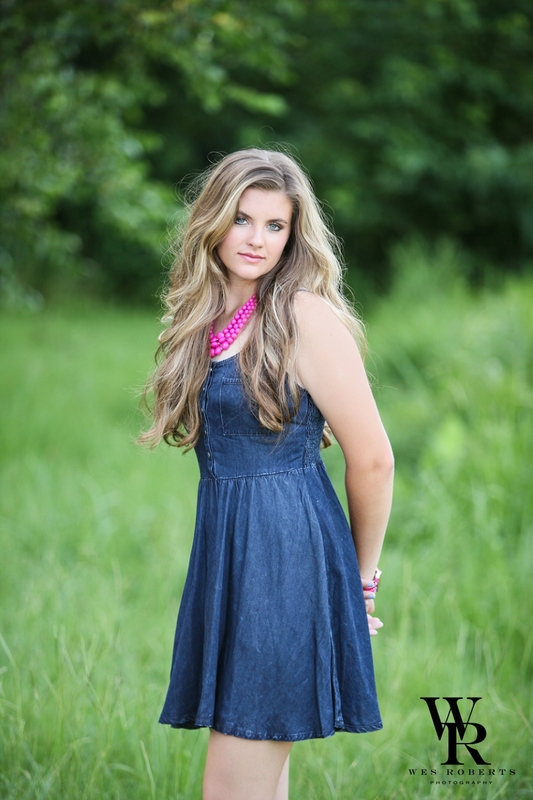 We want to introduce you to another one of our 2016 Senior Models! Brianna is a high school senior in Alabama. She is an amazing softball player and just all around great girl! We had a blast during her first model session! 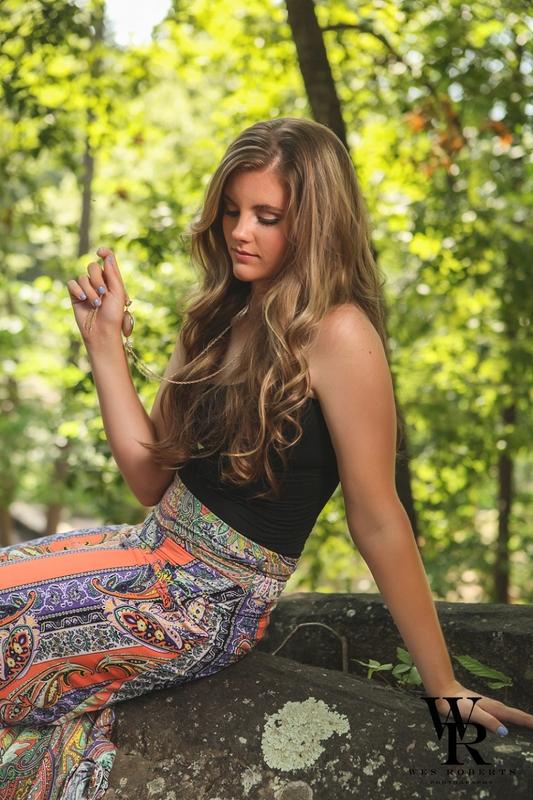 We look forward to many more shoots with her and our other 2016 Senior Models! Contact us today to become a Wes Roberts Senior!